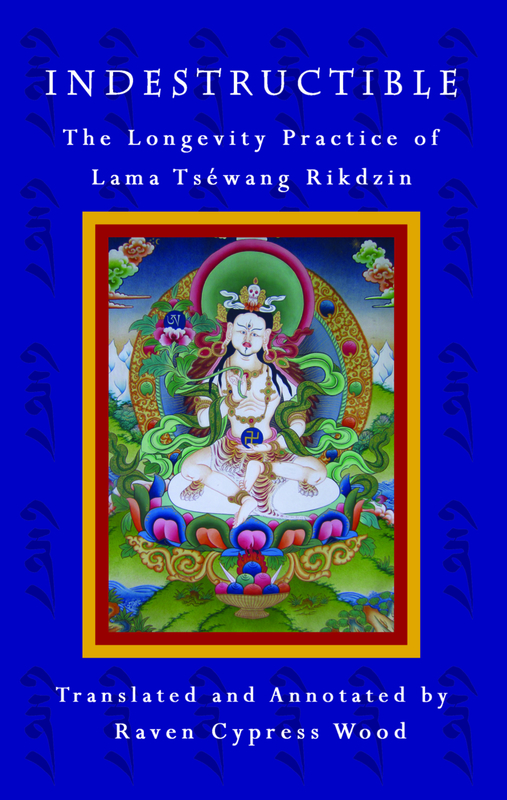 Indestructible: The Longevity Practice of Lama Tséwang Rikdzin. Lama Tséwang Rikdzin is the embodiment of the Five Buddha Families and can therefore bestow any quality or wisdom that is needed. In this particular practice, the attainment of longevity, physical health, vitality, and a complete and healthy soul are emphasized. “We pray for the mending of all of our lifespan that has been torn. We pray to be reunited with all of our lifespan that has been separated from us. We pray for all of our lifespan that has been dispersed to be gathered back together. 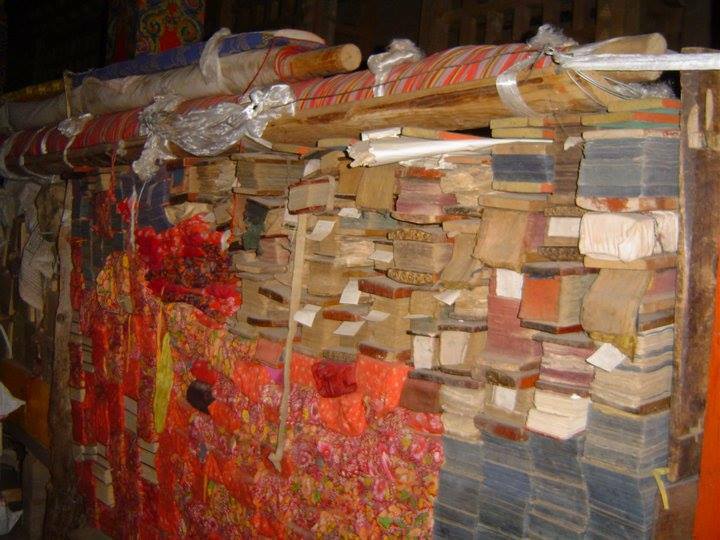 Freely Offered Translations: These translations are offered freely for the personal use of Yungdrung Bön practitioners. No publication or digital distribution is allowed, in part or in whole, on any website or in any publication. Please respect this request. For recitation and receiving benefit and blessings, it is not necessary to have received the oral transmission of these prayers. Through their recitation, the practitioner is automatically engaging in the two accumulations of virtue and wisdom, and performing one of the thirteen activities of the Yungdrung Bön. (See post: https://ravencypresswood.com/2018/01/14/the-thirteen-bon-activities/) However, in order to receive the full benefit and power of the prayers, it is necessary to receive the oral transmission from a qualified Yungdrung Bön lama. A pdf of these translations can be accessed through their respective Google Doc links. These translations are offered free for use by the worldwide Yungdrung Bön community for the benefit of all beings who experience suffering and ignorance. A great deal of time goes in to the translation and formatting of each text. Please consider making a donation to support the continuation of this kind of activity and service. Any amount is helpful and greatly appreciated. ganz herzlichen Dank, dass ich diese Seiten lesen durfte.